Maintenance does more than keep a property clean. It shows how much management cares about its tenants, residents and visitors. Our top-notch maintenance services help demonstrate that commitment can enhance the value of the property itself. Basic daily janitorial and porter services are available to handle litter and debris that finds its way to your property. Our services include cleaning parking facility offices, light cleaning of booth or pay stations, gum and graffiti removal and cleaning of overhead pipes and light fixtures. Business improvement districts call on us to keep curbs and sidewalks clean and to provide general area maintenance and trash collection. provides post-construction cleanup to remove dirt, dust and debris that construction crews leave behind. 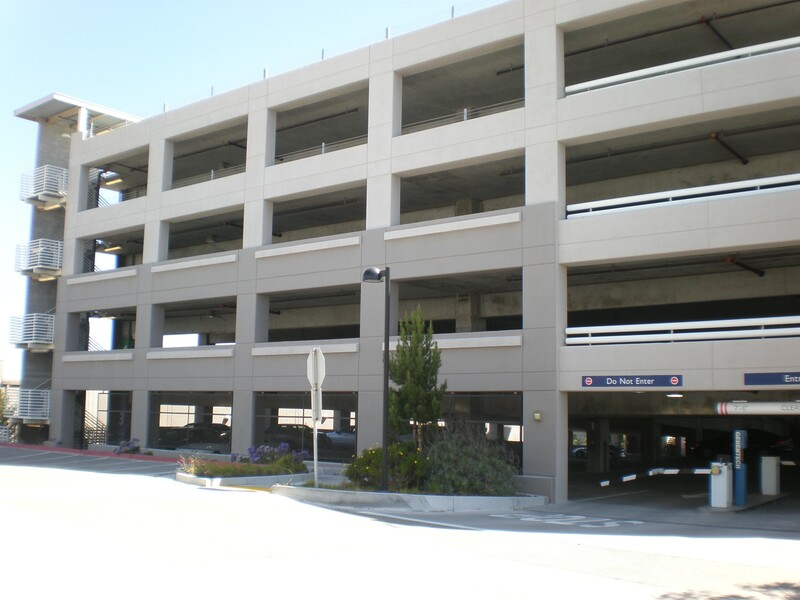 Our services cover a myriad of surfaces ranging from sidewalks to pedestrian plazas and from parking lots to parking facilities.